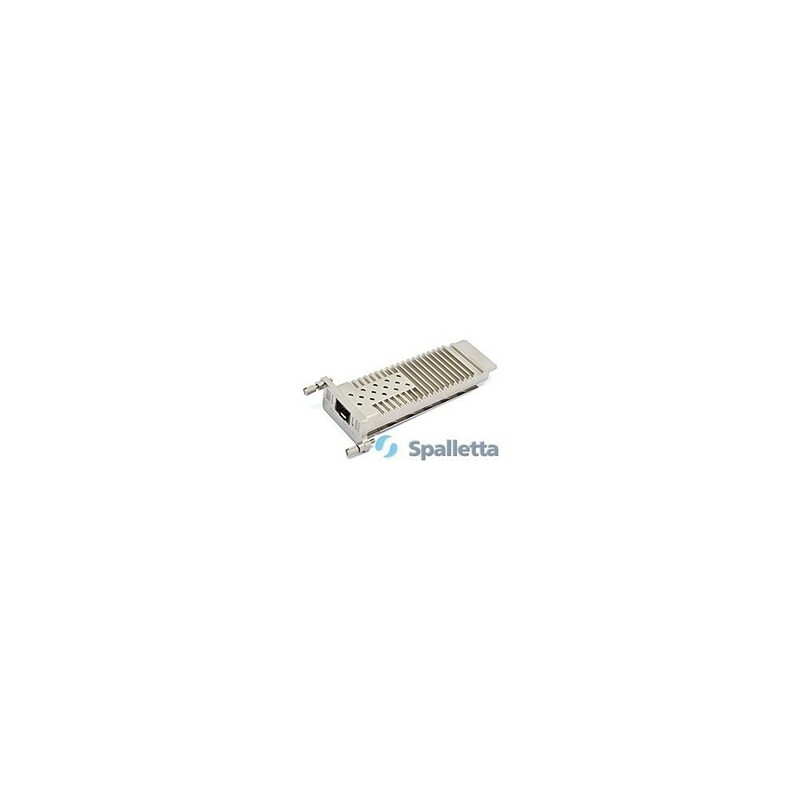 Spalletta XENPAK is a standardized form factor for 10 Gbps Ethernet fiber optics transponders. XENPAK optics are used in datacom optical links only (not telecom). 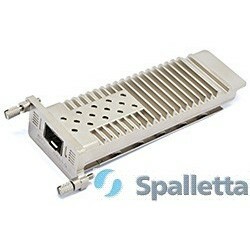 The electrical interface to the host board is also standardized and is called XAuI (4 x 3.125 Gbps ). XENPAK optics are the oldest of the 10G form factors. Xenpak optics have the same connector type as an X2 module (SC). There are a limited amount of line cards and switches which are using Xenpak optics. Because Xenpak optics are an older technology and are more bulky than the newer optics modules, they are not really used in the newer product line. Production of Xenpak optics have been replaced by the X2 modules, and this was then replaced by the XFP and SFP+. 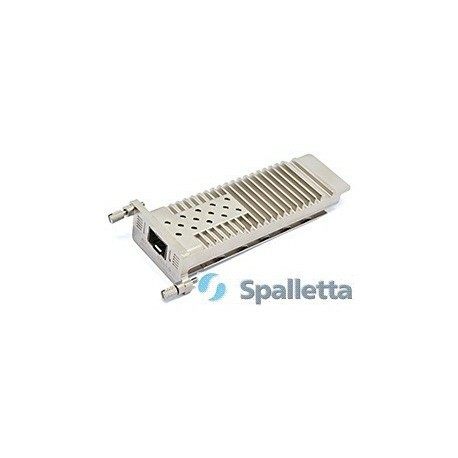 There Xenpak optics convertors which will convert the Xenpak to a SFP 10G. The Xenpak adapter has the advantage of letting you use SFP+ optic, considered the form factor of the future. You can cofigure Xenpak to SFP+ converter based on your need: DWDM XENPAK (based on converter and DWDM SFP+), CWDM XENPAK (based on converter XENPAK to SFP+ and CWDM SFP+), BIDI XENPAK (based on XENPAK to SFP+ converter and BIDI SFP+), XENPAK (based on XENPAK to SFP+ converter and SFP+) The Xenpak optics come in 4 different versions: SX, LX, EX and ZX. The SX version will work on Multi Mode fiber, the LX, EX and ZX work only on Single Mode fiber. The LX will reach a maximum range of 10km, the EX of 40km and the ZX of 80km.